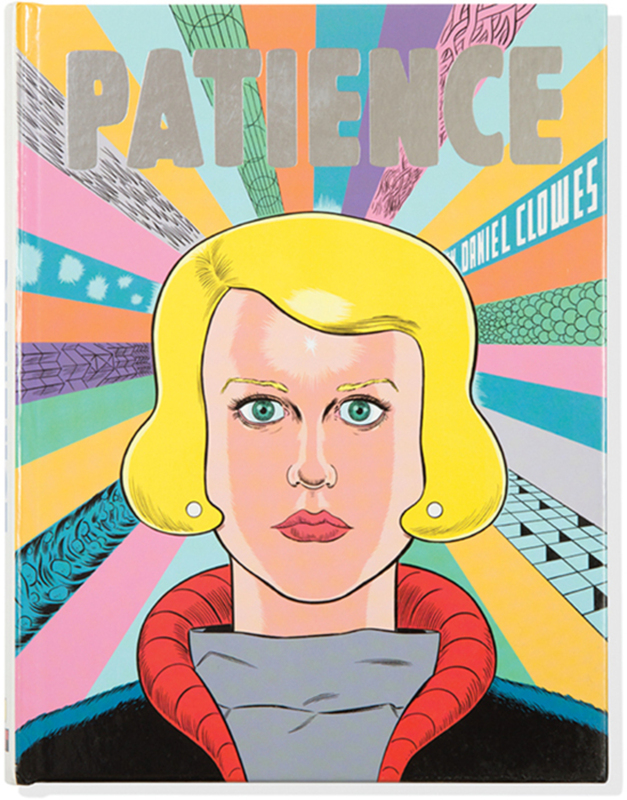 I wasn’t sure I’d love Daniel Clowes’s newest graphic novel, Patience (Fantagraphics)its back cover declares it a “cosmic timewarp deathtrip to the primordial infinite of everlasting love,” and I usually can’t follow science fiction, especially when it concerns time travel. But Jack, Patience’s time-traveling narrator, doesn’t care for sci-fi either, which makes things easier. He is less nerd than stubborn romantic, excited about stumbling on a wrinkle in time only because it means he could save his love life. Clowes is a master of immediacy. Even without his elegant illustrations, his dialoguesometimes drifting out of frames to denote background audibility, sometimes repeated with new clarity when a time period is revisitedis so sharp, he establishes characters in just a few bubbles.